Everyone knows that the weather in Colorado can change in an instant, so your vehicle must be ready to handle whatever might be thrown your way. The 2018 Range Rover Evoque HSE Dynamic is the perfect example of how you can be prepared for anything, ranging from those clear, sunny days to the worst of rains and blizzards. The specially designed Land Rover 4WD system gives you unparalleled handling to tackle any challenge, while the premium LED headlights will brighten your nighttime driving significantly. Being ready for cold weather is easy with the Evoque. The HSE Dynamic is fitted with the Cold Climate Convenience Package with features such as heated steering wheel and windshield to keep your cold weather driving as stress-free as possible. The HSE Dynamic is a fantastic all-around vehicle that feels like it was built specifically for the Colorado driver! 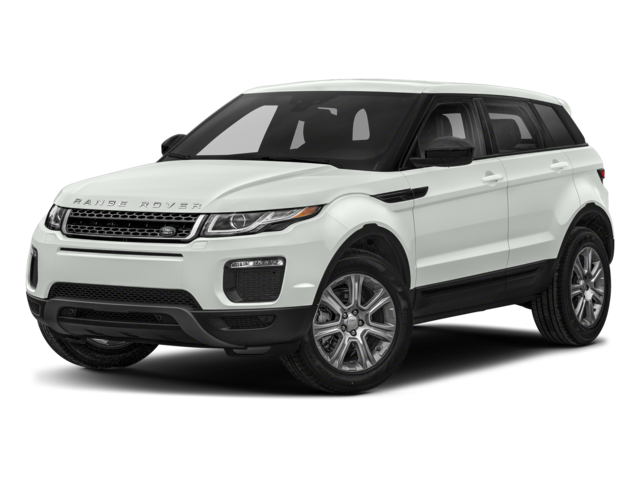 If you want a sedan that will conquer the unpredictable weather that Colorado can deliver, then stop by Land Rover Colorado Springs today and ask about our 2018 Range Rover Evoque HSE Dynamic! There has never been a better time to purchase a new Range Rover, and the experience you will have at Land Rover Colorado Springs will promise to be as pleasant and stress-free as possible!